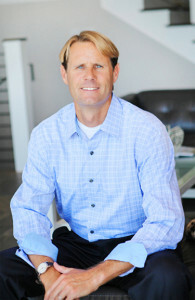 Welcome to Fusion South Bay. 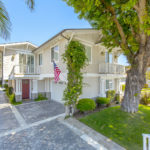 This beautiful gated community is adjacent to Manhattan Beach, just a short drive to LAX and the beach and lies in the heart of this sunny Southern California community. 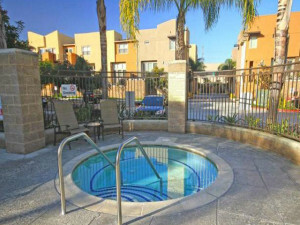 Visit our Fusion new listings section to see the current homes for sale in Fusion South Bay. 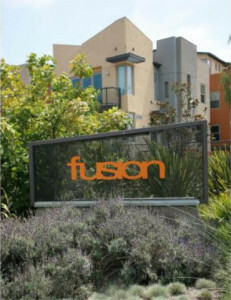 Fusion South Bay is a small gated community adjacent to Manhattan Beach just east of Aviation. The homes were built from 2005-2007 and is technically located in the neighborhood of Hawthorne known as Hollyglen. 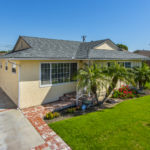 It is a unique area due to it’s location just east of Manhattan and El Segundo and offers it’s own award winning school system knows as Wiseburn. 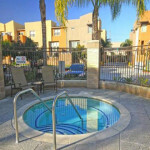 The community features 2 and 3 bedroom townhome style condominiums and the community features some nice open space areas as well as pool and spa. 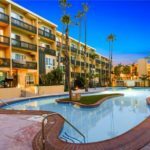 Fusion is a fantastic alternative for buyers looking in the nearby cities of Redondo Beach, El Segundo and Manhattan Beach. 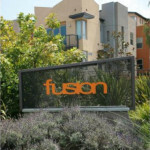 Due simply to the zip code, Fusion offers much newer, nicer and larger home options for a much lower price. 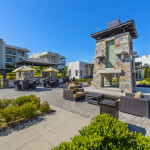 When we were at the peak of the market the townhomes in the Fusion complex drew a great deal of interest for many couples and singles priced out of the nearby Beach Cities. 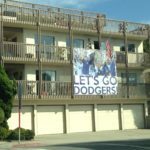 Fusion is technically on 149th Street in Hawthorne, but is just off Aviation Blvd and directly across the street from Manhattan Beach. 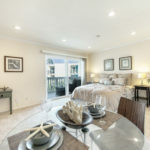 As the market cooled so did the prices in Fusion and we saw smaller 2 bedroom townhomes selling below $400,000 which was hard to believe. 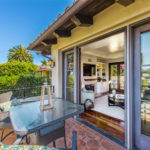 The market has picked back up and prices are somewhat stable but the inventory of homes in Fusion continues to defy the norm and goes from no homes and high demand to multiple homes with less buyer interest all in short periods of time. Options – the units have a number of floorplans, configurations and sizes to choose from. 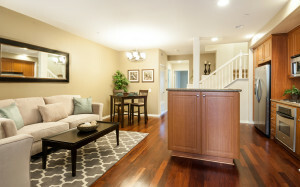 Indicates video walkthrough of that floorplan. 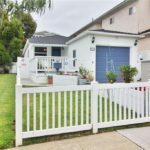 If you are looking for a nice home, fairly close to the beach in the South Bay, Fusion may be a good fit for you. 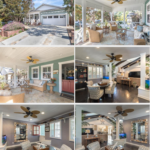 Contact us to see what’s currently on the market. 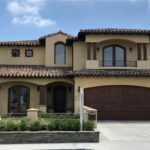 The real estate market in Fusion South Bay doesn’t always follow the normal trends and patterns of some of the surrounding neighborhoods. 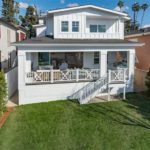 Unlike the surrounding cities of Manhattan Beach and Redondo Beach in which home inventory has been down and prices are on still on the rise, the market in Fusion comes in waves. 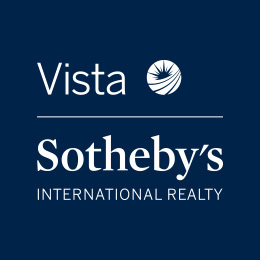 As of several months ago there were almost no homes for sale and when one came on the market it quickly sold. 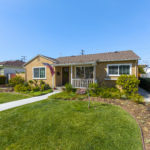 The next few homes that became available were priced on the very high end and sat for some time (some still sitting) and as many of the newer listings were based on those prices there is an abundance of homes for sale ranging from the smaller A and B floorplans to two 3 bedroom units that are generally rare and not often on the market. 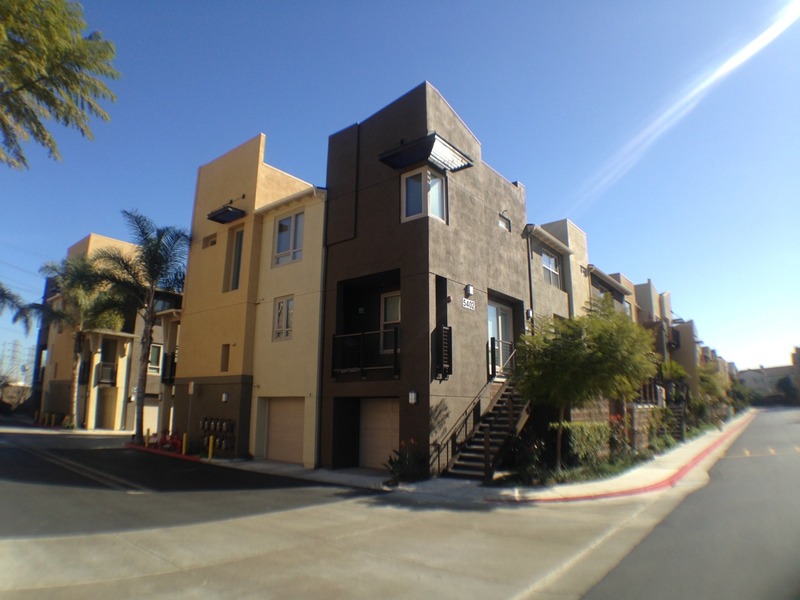 Fusion is a great alternative to the more expensive Redondo Beach, Manhattan and El Segundo. 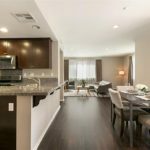 The homes were built between 2005 and 2007 so they feel much larger and newer than anything in a similar price range found nearby.